Budapest has dismissed the possibility of compromise with the EU on the migrant rehousing issue, rejecting the proposed plan on “fair share” distribution of asylum seekers, designed to replace the mandatory quota system. 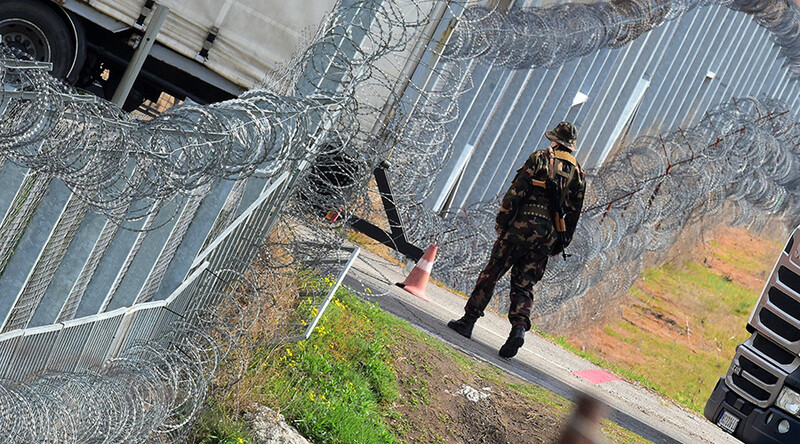 “Hungary's view on migration is clear and rock steady: We think illegal immigration is dangerous. Because of illegal immigration, Europe has never had to face the kind of terror threat it faces now,” Szijjarto told a news conference with ministers and officials from Eastern and Southern Europe. 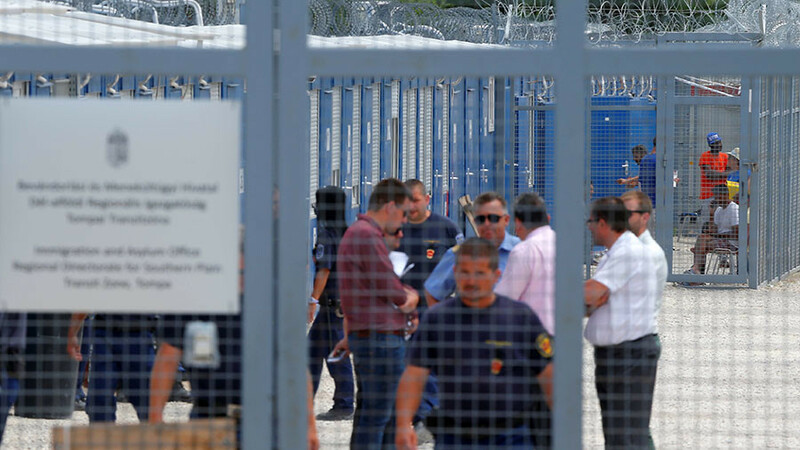 The foreign minister stressed that any sort of “encouragement” for further migrant arrivals was against the interests of Europe, while the only acceptable solution for Hungary was stopping the illegal migration as far from the EU’s borders as possible. He delivered the comments at a press conference, while responding to a question regarding the new plan on migrant distribution among EU states. The plan, drafted by Estonia, which holds the rotating presidency of the EU, was advertised as “the mother of all compromises,” aimed at replacing the system of mandatory migrant relocation quotas, strongly opposed by Hungary and Poland. “We have a good understanding where the possible middle ground lies,” an Estonian spokesman said Wednesday, while commenting on the prospects of the drafted plan. At first other member states would be asked to provide material, financial and personnel support to the country experiencing the surging migrant influx. If the crisis persists, however, the other states might be obliged to show “solidarity” and take in the excess migrants. The main difference between the Estonian plan and the existing system of mandatory relocations is that the migrant transfer between the two states would only take place if both states involved voluntarily agreed to do so. 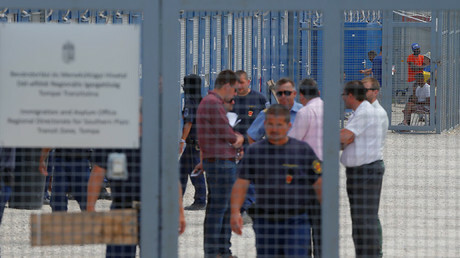 The issue of the migrant quotas dates back to the migrant crisis and the EU decision in 2015 to rehouse 160,000 refugees from Greece and Italy within other member states over a period of two years. 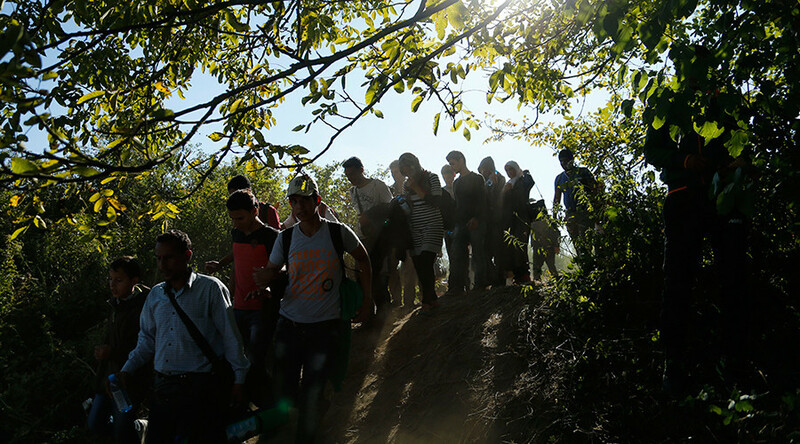 As of November 2017, only around 32,000 migrants had been resettled under the program. 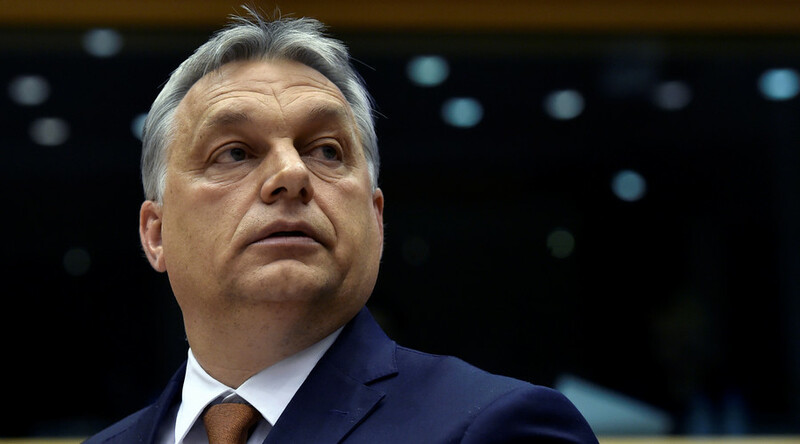 Hungarian PM Viktor Orban has become one of the most vocal critics of the mandatory quota system, arguing that its implementation would result in “tens of millions” of migrants flocking to Europe. The program was strongly opposed by the countries believed to be not popular destinations for migrants. Hungary and Poland refused to take part in the program, while Slovakia has only taken in a small number from Greece. 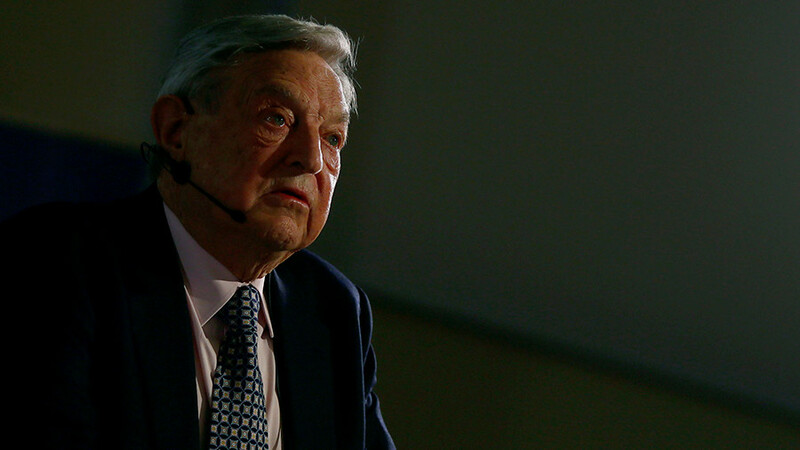 The EU, in its turn, has also launched legal action against Poland, Hungary and the Czech Republic for not “taking the necessary action” regarding the migrants and breaching their “legal obligations” by non-compliance with the EU resettlement plan.